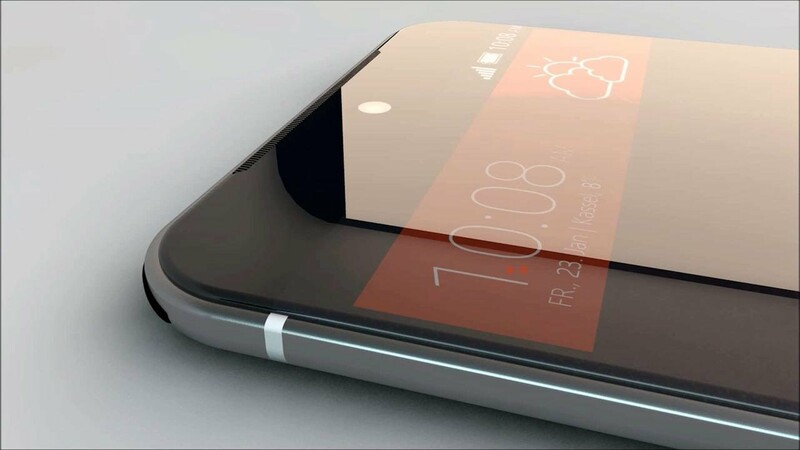 Would HTC One M10 Be The Best Model Of 2016? 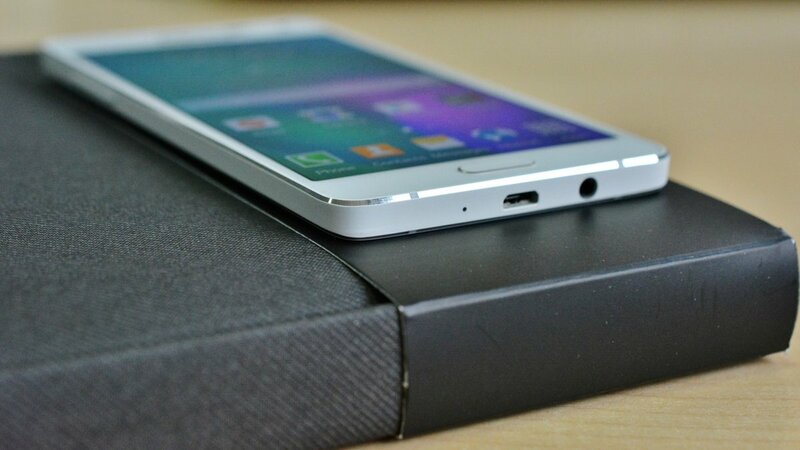 A Preview Of The Notable Samsung Galaxy Note 6! 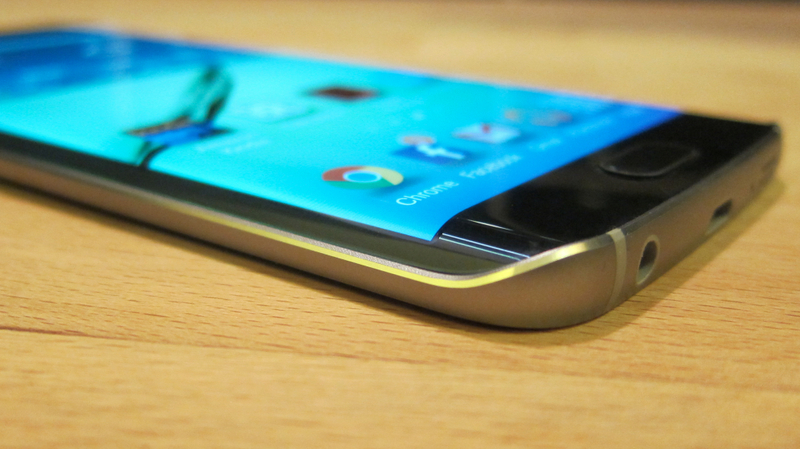 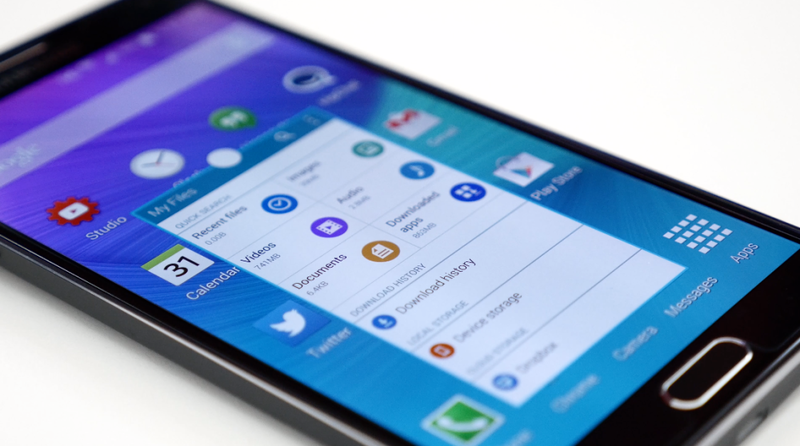 Galaxy Note 5 Vs Galaxy S6- A Comparative Analysis!